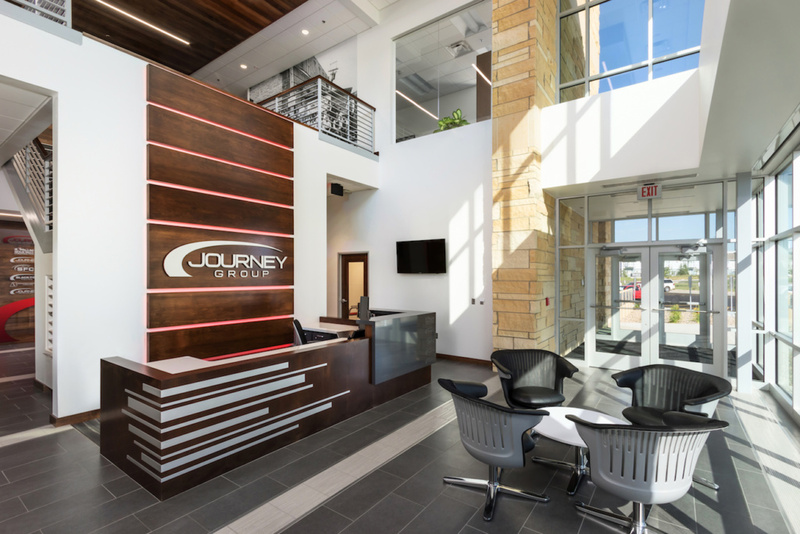 One look at Journey Group’s southwest Sioux Falls headquarters, and it’s obvious this office was built with employees in mind. There’s a spacious breakroom, windows everywhere and a layout designed for mobility, technology and flexibility. 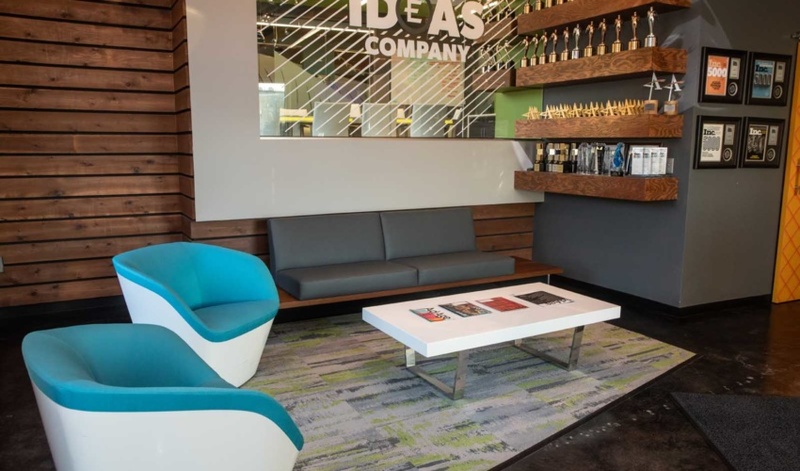 The challenge is that the majority of Journey’s employees don’t get to spend much time there. 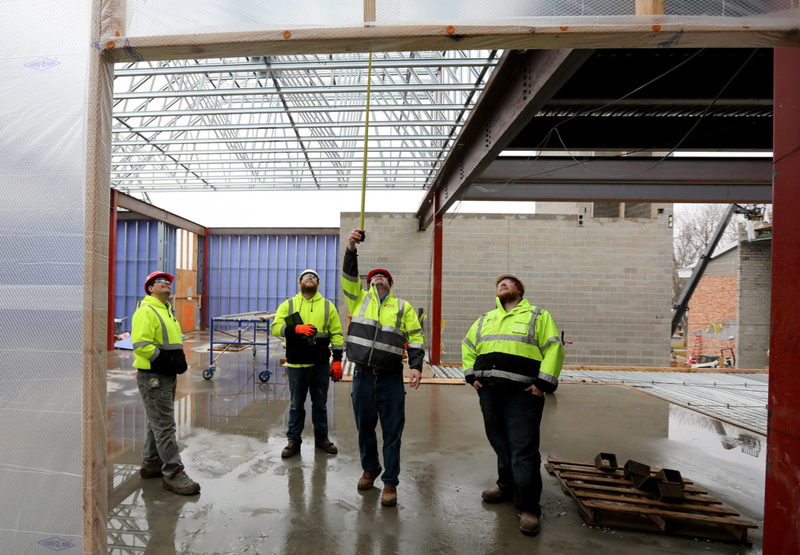 “For them, their job site is their workplace,” human resources director Jolene Smith said. Journey’s challenge, as an employer, is to take the work experience and culture from inside the building and translate it into the field. That focus also ties directly to the company’s mission, which emphasizes impacting lives by building community. “We recognized to meet this mission, we had to do something, and we focused on what we believe could make the biggest impact for our employees,” said vice president of operations Marlyn Bergeson. 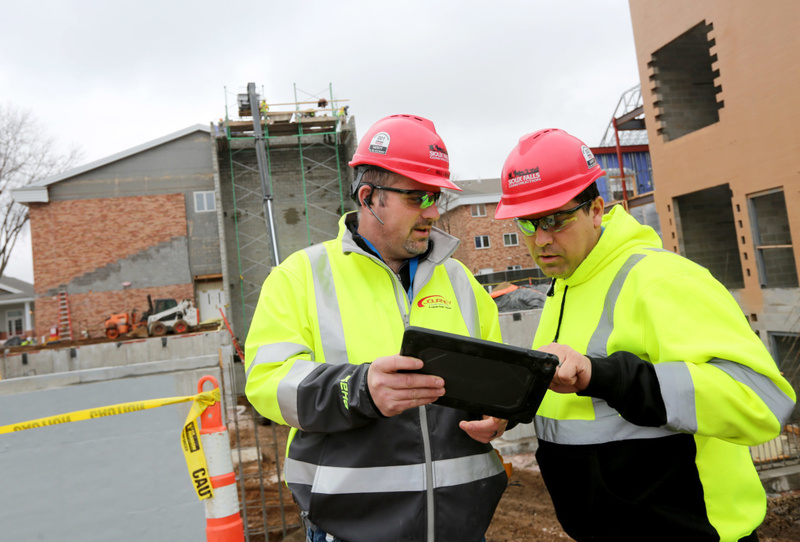 Construction managers traditionally weren’t taught how to be leaders, project superintendent Bill Lienke said. Lienke, who supervises a team working on an expansion at Dow Rummel Village, is an example of how Journey is leading a shift in thinking around leadership development. He’s one of many employees at Journey who have completed a three-day, off-site leadership program. “They take you out of your element, out of your comfort zone and teach you to become a more effective leader,” Lienke said. Soliciting regular feedback is key, he learned, and it needs to come from all directions – management, staff, clients and colleagues. “One of the only ways you can know if you’re succeeding or failing as a leader is having someone tell you that you can improve,” Lienke said, adding he now regularly asks for feedback and colleagues have started to proactively offer it. 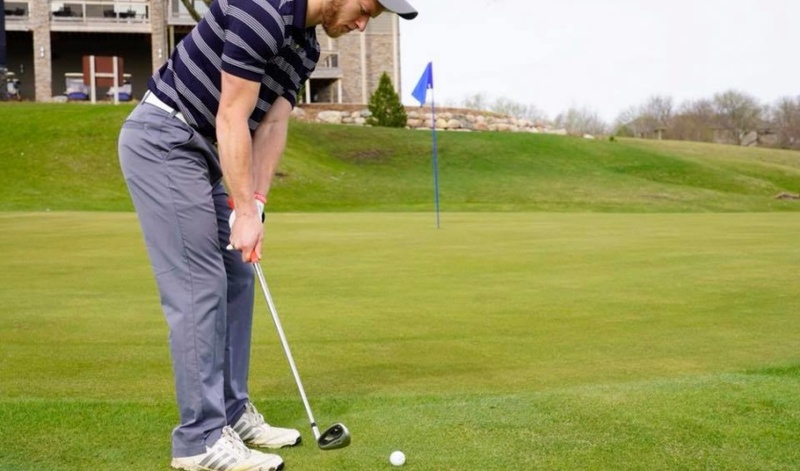 His training also helped him become more mindful of balancing work and home life, “and seeing small things impacting family life opened my eyes,” he said. The hope is that supervisors will use the new insight to be more encouraging of their teams’ work-life balance. 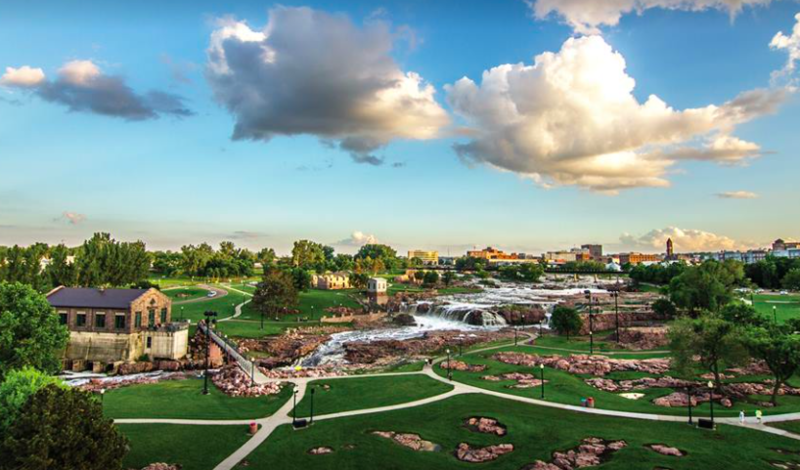 “We find some of our best employees through referrals from other employees, and there’s a higher bar to get people to go to their friends and family and neighbors,” Bergeson explained. Leaders also are empowered to efficiently remove barriers for employees in the field as they’re identified, he continued. Another important shift for workers involves how they think about their work. Journey has become more intentional about explaining “the why” that’s associated with projects and individual roles. 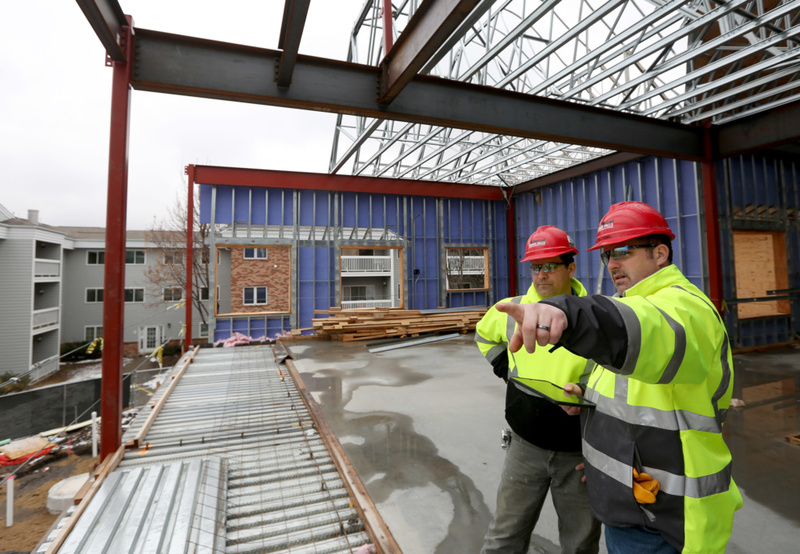 “Our teams are coming to build something that impacts lives in the community,” Bergeson said. At Dow Rummel, the Journey team talks frequently about why the building is being built, Lienke said. And it resonates with the team, he said. The approach goes beyond buildings, Bergeson added. Journey plans to continue honing its approach to workforce recruitment and retention, including adding a full-time training and development manager, and communicating career development steps within the company to employees. Journey Group realized that for many of its employees, work revolved around two things: The project they’re working on and the person they’re working for. That was the start of a workforce strategy.